The Durrow Scarecrow Festival is in its 8th year running and has already been nominated twice as the ‘Best Festival’ in The Irish Times Ticket Awards and is fast becoming one of national acclaim. 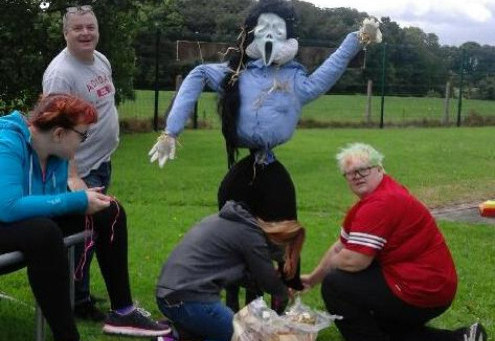 Held this year between July 30th and August 7th, Stephanie from Inisfree entered her very own Scarecrow into the All-Ireland Scarecrow Competition. The event itself is a wonderful community gathering and really encourages the imaginations of both the young and the old and in so doing, it creates many happy memories of Durrow itself.